The first vigil for Ryan Harsany will be Monday at 8 p.m at California Skate GT, located at 22080 Commerce Way in Grand Terrace. A second vigil will take place at 7:45 p.m. on Tuesday outside Inferno Restaurant, located at 505 Main St. in Brawley. Harsany was found shot and unconscious inside the building he owned, which was on fire. 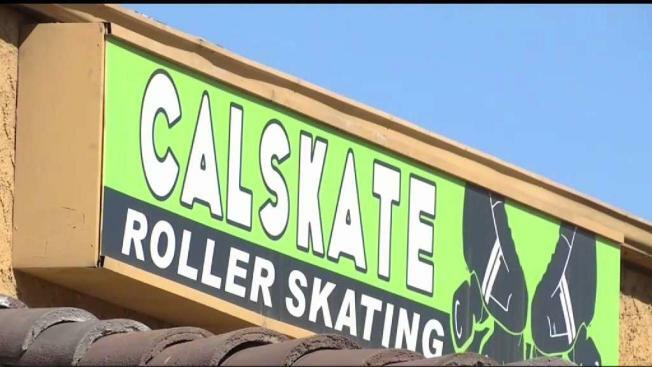 A candlelight vigil will be held in Grand Terrace Monday for a man who was discovered to be shot and unconscious while a fire blazed in the skating rink he owned. 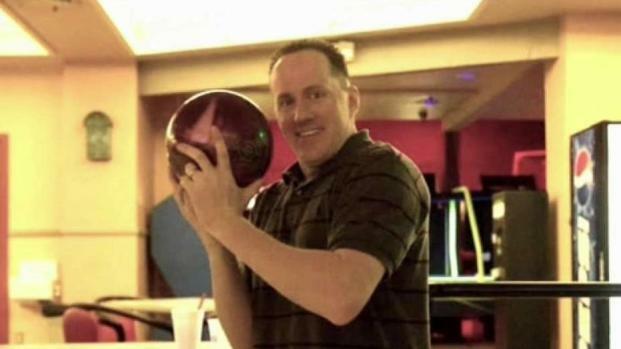 Ryan Harsany, 43, was the owner of the California Skate GT and the nearby Inferno restaurant. Harsany was found unconscious Saturday at the skating rink after fire department officials responded to a call that a fire was set off inside, according to a statement from the San Bernardino County Sheriff-Coroner Department. "He was also on fire," said Brian Harsany, Ryan's twin brother, who is also a police officer. "The personnel were able to put him out and bring him back to life long enough for my mother to be there with him when he passed." The twin brother of a man shot and killed in the skating rink the victim owned mourns the tragic loss. Tony Shin reports for the NBC4 News on Monday, March 18, 2019. The statement says that multiple gunshot wounds were found on his body after being brought to the hospital. "(This) tragedy is just so not warranted," the victim's brother said. 'He would have never put up a fight." The victim's brother said he believes Harsany was the victim of a robbery. Investigators are looking into the possibility of murder, although no suspect has been identified. "All I want is, whoever did this to my brother, that they get caught and brought to justice," Brian said. Brian said he and his brother were frequent visitors of the rink since 1984. Ryan bought the rink so other families could continue making memories there. "We made so many lifelong friends there," Brian said. The vigil for Harsany was planned for 8 p.m. PST Monday evening at California Skate GT in Grand Terrace. The skating rink will be closed until further notice, according to the website. An additional vigil will be held at Inferno, which remains open, in Brawley on Tuesday at 7:45 p.m. PST.